With only 29 sleeps to Christmas, ‘tis the season to go shopping. And why not make your Christmas gift list extra special this year by shopping with Roya? From 1-2 December, the Four Seasons Hotel in Amman is holding “The Gifts Market” bazaar - with Roya as the official media sponsor - which will be filled with dozens of stockings’ worth of handmade products, perfect for your kids, family, relatives, colleagues and friends. On Sunday, November 25, the bazaar organizer, HANDS Gifts & Events, held an orientation event from 4-6pm (local time) for vendors to take a sneak peek at the products that will go on sale on Saturday and Sunday, and to introduce the businesswomen, entrepreneurs and designers to each other. After a short mingling session, the vendors were let in on the best techniques to market their products and the different ways they can tempt shoppers to buy as many gifts as possible. 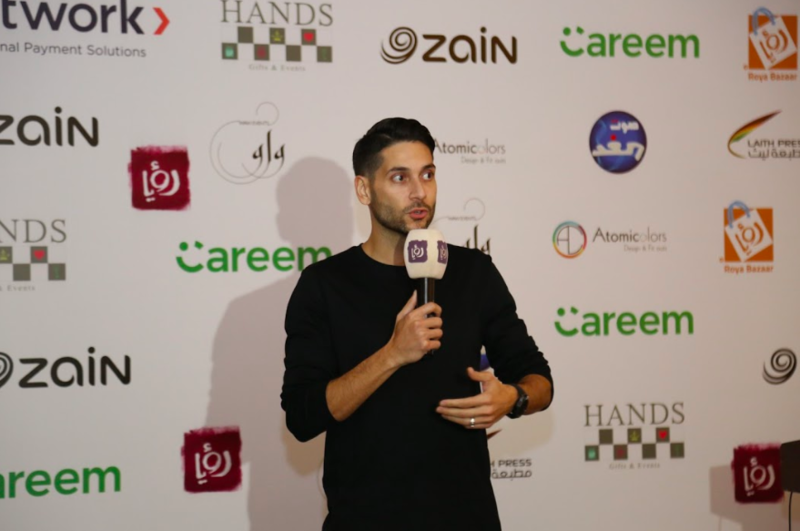 During the event, Roya TV’s General Manager, Fares Sayegh, announced the launch of a new e-commerce project by Roya: the ebay-like website “Roya Bazaar,” where designers in Jordan can easily and efficiently sell their products online. 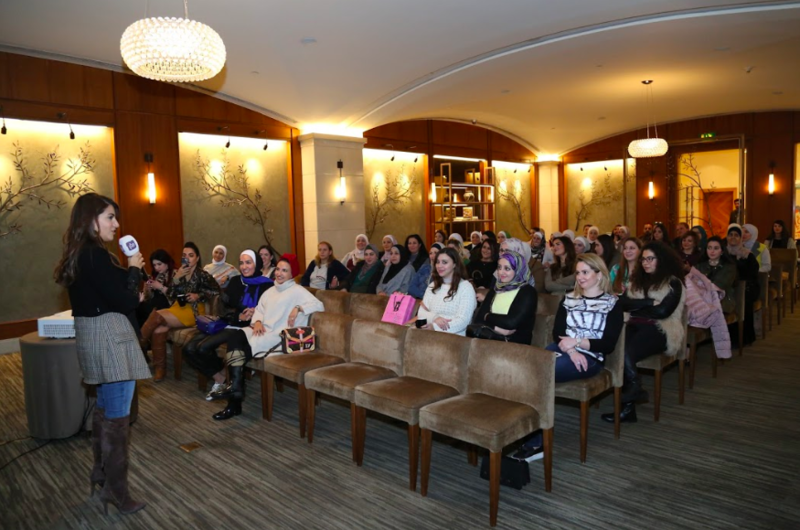 The Roya Bazaar project launched in collaboration with HANDS, which will promote the shopping website to reach as many shoppers as possible.